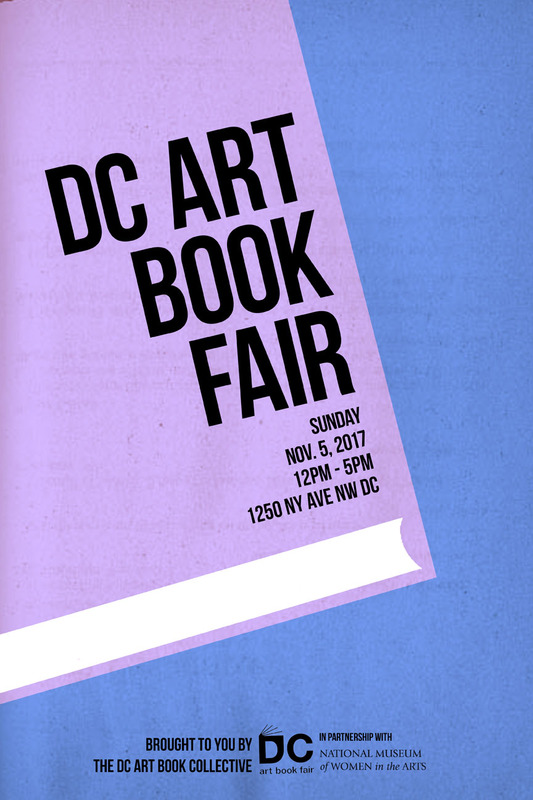 The second DC Art Book fair is happening this weekend! Sunday November 5th at the National Museum of Women in the Arts 12-5. The event and museum are free to attend, more info here.